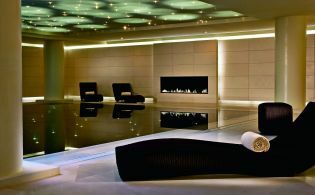 The Ritz-Carlton Name is synonymous for exceptional levels of service and care so it should be no surprise they have come out with a new spa program offering up cultural experiences. This new concept for The Ritz-Carlton Spa is being implemented around the world beginning with 20 hotels and resorts that include New Orleans, Fort Lauderdale, Amelia Island, Moscow, Vienna, Cairo and Budapest. Tailored experiences that artfully integrate individual guest needs into treatments will be anchored in local culture, employing natural and organic solutions. 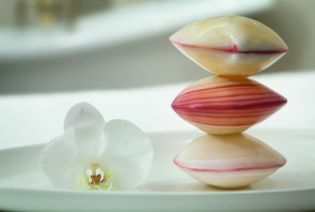 Guests to Ritz-Carlton Spas in the Middle East and Europe will be some of the first to enjoy the newly launched concept. 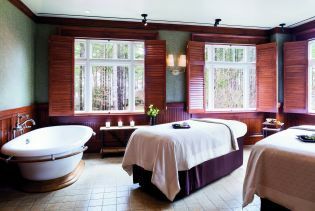 Here is a sneak peak at what you can expect when visiting a spa at a Ritz Carlton in one of these destinations. Drawing on the quintessential Dubai experience, The Desert Reviver treatment takes inspiration from the city's desert landscape and climate. A stimulating sand-based exfoliation is followed by a hot-stone massage that evokes Dubai's sunny climes. The journey comes to a close with a cooling ritual that brings to mind a dip in the azure waters of the Arabian Gulf. 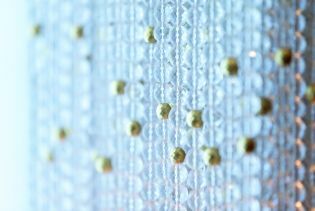 Treatments at The Ritz-Carlton, Bahrain are steeped in Middle Eastern traditions. Using Arabian ingredients such as Argan, Rose and Dead Sea salts, the spa pays homage to the sands of the East Arabian Peninsula, "the land where the sun rises" and the mystical, rugged ranges of North West Africa, "the land where the sun sets", to create a selection of Arabian rituals that hark back to ancient beauty rituals and natural methods. 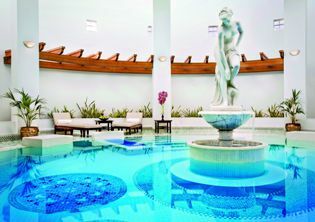 Her Secret Sanctuary, features a series of age-old traditions, including the rose steam bath and black olive and lavender soap cleanse, to deeply cleanse, exfoliate and nourish the body whilst easing the mind. For a treatment that brings the sheen back to the skin, On The Banks of the Dead Sea, harnesses the highly re-mineralizing and detoxifying properties of Dead Sea salts to repair and restore. Five new Russian treatments were developed for The Ritz-Carton, Moscow, with organic Siberian honey being used as the basis for the nourishing, signature experience. 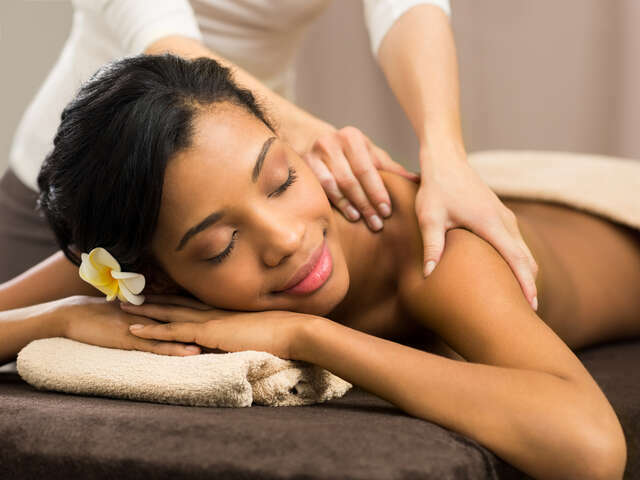 Utilizing its calming and moisturizing benefits, the Moscow Honey Treatment combines age-old Russian massage techniques, in a gentle body exfoliation, followed by a therapeutic full body massage using the golden honey itself, and finishing with an express facial and invigorating head massage. Inspired by Vienna's rose gardens and 'Sisi', the Empress Elizabeth of Austria who was renowned for her beauty, the Imperial Rose Ritual is available exclusively in The Ritz-Carlton, Vienna. Fragrant rose geranium and sweet orange oils are used to both calm and harmonize the mind, while moisturizing the skin. A salt and oil scrub is first applied to cleanse and exfoliate, followed by a hot stone massage. In North America the focus is on allowing guests to reconnect with the areas around them. 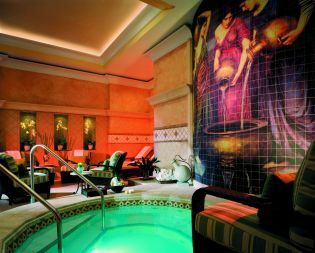 Here the spa offers the Tequesta Ritual, a Native American detoxifying ceremony to purify and balance the body and mind with a cleansing algae wrap followed by a relaxing massage ritual. The Citrus Scrub offered at The Ritz-Carlton, Sarasota offers a full body exfoliation featuring apricot and orange oils and a sumptuous application of orange infused cream to complete the Florida journey – and in Half Moon Bay California, the Pumpkin Facial utilizes a nourishing pumpkin enzyme masque from a 100% natural plant-based line high in beta carotene and vitamins A and C.
There is an innovative new location outside of the traditional treatment room at The Ritz-Carlton Spa, Amelia Island where guests can relax under the therapeutic benefits of zero gravity with a Heaven in Hammock massage. Time is the Essence at The Ritz-Carlton, Naples spa where a therapist will consult prior to the treatment and utilize a combination of services and locations to meet the guests' needs and enhance physical and mental well-being. 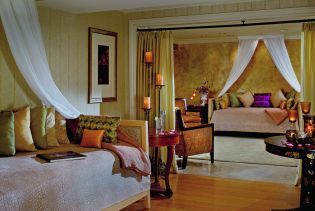 The Ritz-Carlton Reynolds, Lake Oconee in Georgia, treatments are inspired by the natural surroundings. The Oconee Rain Vichy shower treatment uses the therapeutic benefits of water which the Creek Indians from the region believe, "washes everything new again". 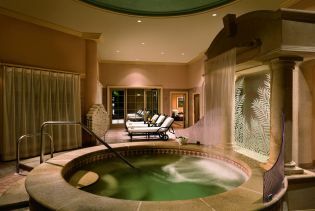 "The Ritz-Carlton Spa experience should be exceptional and memorable. Each and every treatment has been designed to give our guests an experience that is suited to their needs and yet employs time-tested methods. 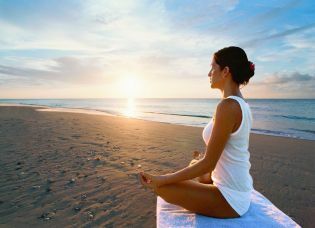 We have packaged tradition, location and culture into the experience to map out a spa journey that helps our guests relax, unwind and truly enjoy The Ritz-Carlton experience," said Michelle Kelthy, Spa Director at The Ritz-Carlton, Naples, Florida.